Living in a large metropolis, modern people tend to consume as much organic and ecological food as possible. So, on the shelves of the store there are new varieties of the usual foods, which are much more useful. For example, in recent years we can see Himalayan salt instead of usual salt on the shelves in various stores. Regardless of its variety and structure, it has medicinal properties. Himalayan salt contains more than 90 minerals that have a beneficial effect on human health. However, the sodium content is lower than in usual salt. 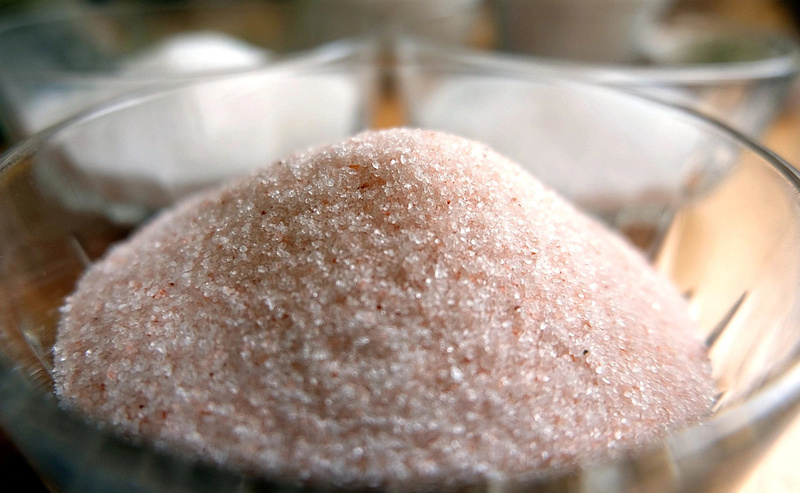 Himalayan pink salt is mined primarily in the Himalayan mountains. Its main production is concentrated in Pakistan, a country where there are no large industrial enterprises that pollute the environment. During the last 250 million years, it ripens under intense tectonic pressure, it is not affected by the atmosphere, so there are no harmful substances in it. The way it was extracted has not changed from ancient times to the present day - manually, without the use of explosives, then the salt is dried in the sun. This allows to classify it as ecologically clean food. Himalayan salt, in the first place, is ideal for optimizing the digestive system, in particular, it prevents constipation. In addition, it has a beneficial effect on joint condition, eliminates pain, improves bone strength, accelerates metabolism, normalizes blood pressure and blood sugar level. Some doctors recommend to add pink salt to meals to strengthen immunity and normalize the mental state. It is also used in cosmetology. 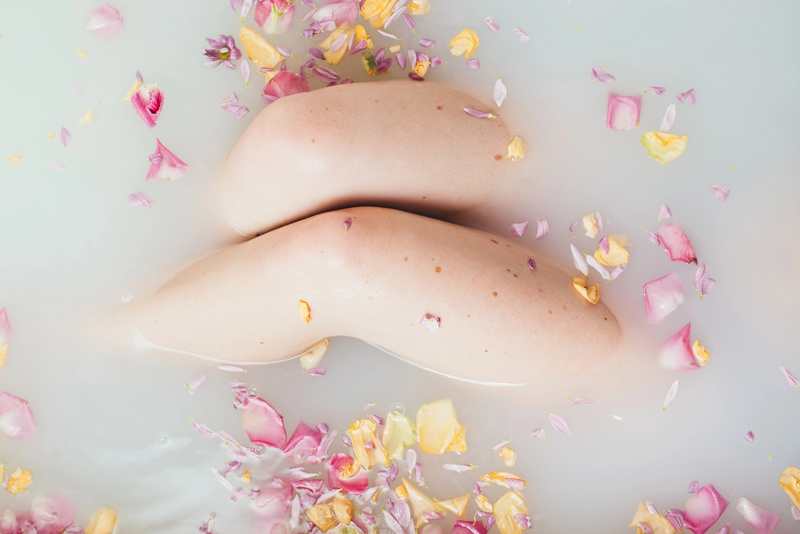 It instantly makes the skin soft and smooth, so manufacturers of body scrubs increasingly make it the main ingredient. 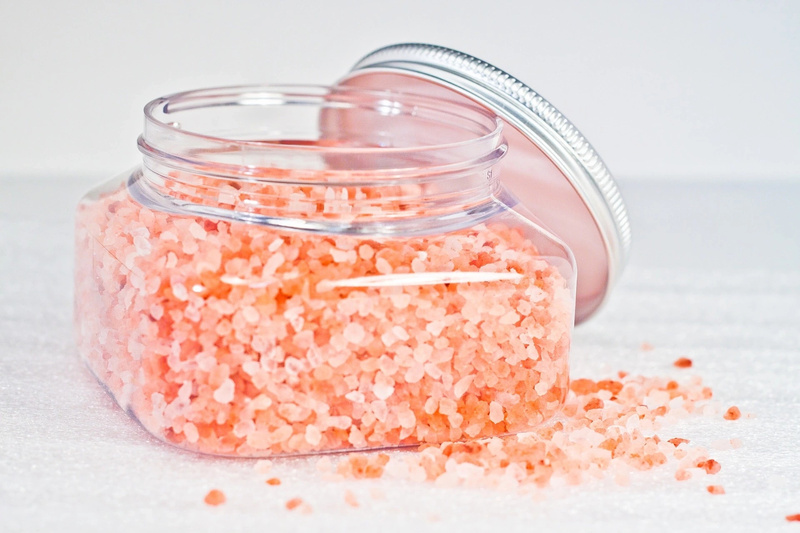 Beauty experts recommend taking a bath with the addition of Himalayan pink salt at least once a week. Do you want to find out other uses of Himalayan salt to get even more benefits for your body and health? 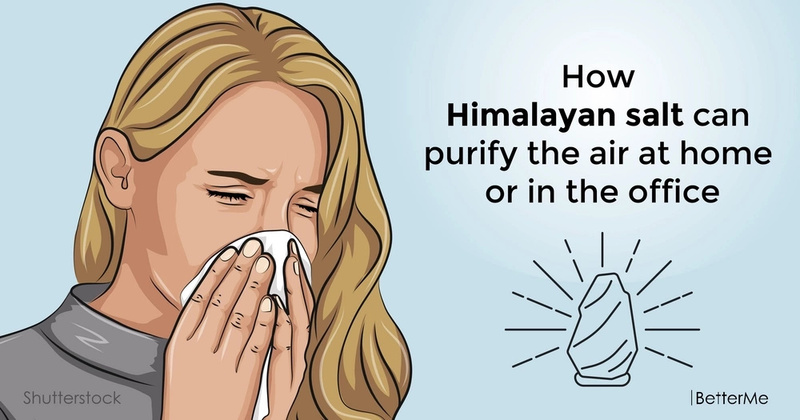 You should try Himalayan salt lamps at home or at work. These lamps can purify the air, saturate the brain with oxygen, remove the symptoms of mood disorders (in particular, seasonal affective disorder) and strengthen the immune system. The responses of a large number of specialists say that visiting a salt room today can be easily replaced with a Salt lamp installed in your apartment near the places where you are most often. Although in a lower concentration, salt crystals have a beneficial effect on the body. Recent researches show, that the salt lamp brings advantage and in the course of use allows to receive necessary therapeutic actions. There is no information about the negative consequences of such lamps. This means that salt lamps do not harm and are safe.